BYO Picnic and Concert to celebrate the end of year. 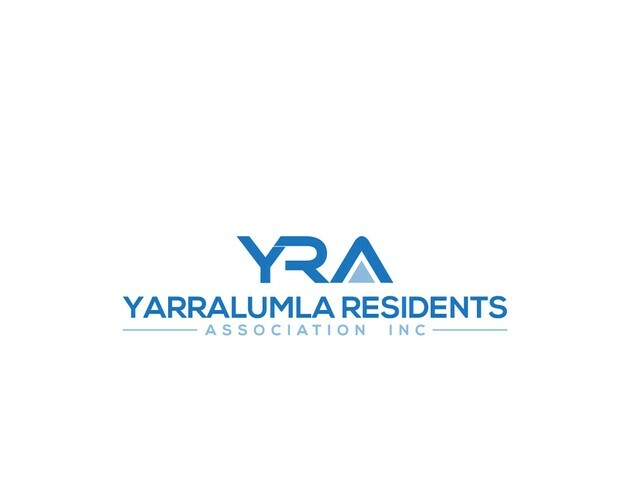 Free event hosted by the Yarralumla Residents Asociation with a great lineup of musical entertainment. Relax with a picnic on the grass, while enjoying the music and letting the kids blow bubbles, decorate trees (or their faces). Prize for best decorated bike or trike. Drop into the Yarralumla Play Station for coffee or icecreams and perhaps try your hand at a game of petanque! It's all happening in Weston Park!